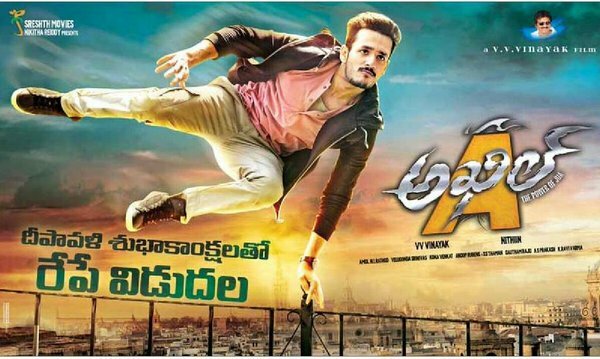 Akhil Movie Release Day Posters. Akkineni Akhil and his entire team is leaving no stone upturned for the the promotions of movie and are releasing back to back videos and poster and wallpapers every hour. Here are some of the posters with release date on it.